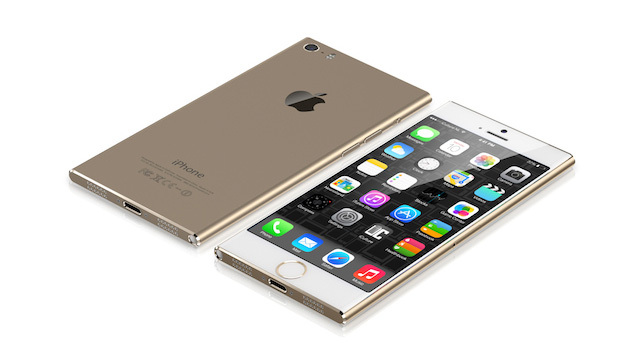 A new iPhone 6 concept has recently appeared on the Internet. 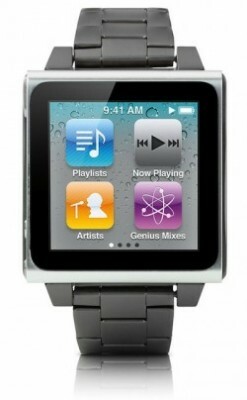 The device resembles the existing iPod nano and looks surprisingly ugly. 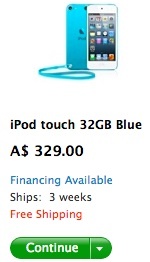 Why surprisingly? 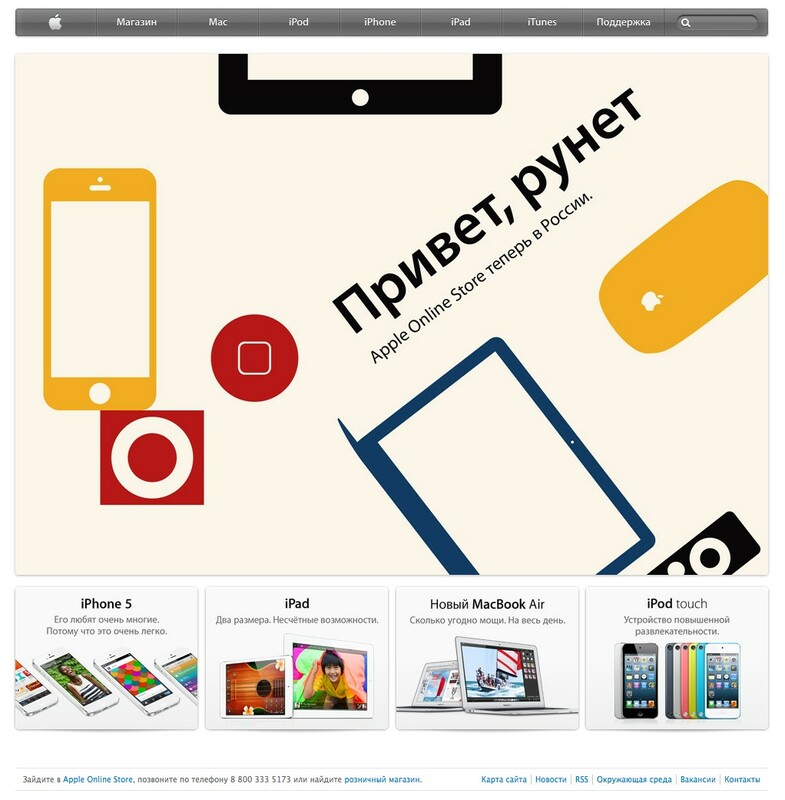 You see, the concept was created by well-known designers, so it should have been beautiful. 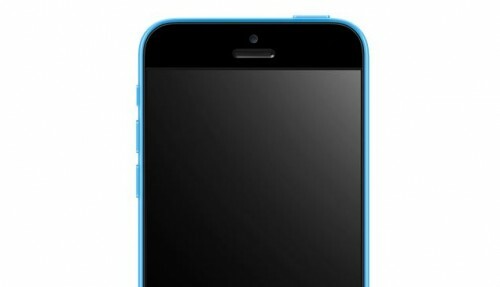 Apple’s upcoming iPhone 6 may look very similar to the current iPhone 5C. This is what is written in the latest report by Mac Otakara. Apart from that, the report cites some sources, which claim that in terms of design the new handset will slightly resemble iPod nano. 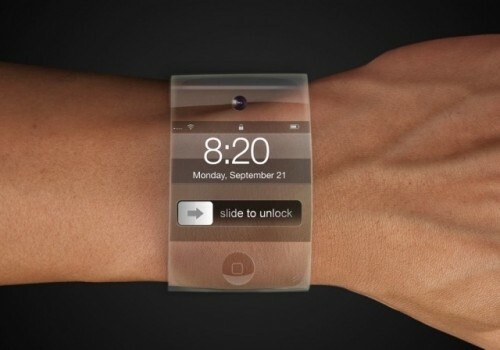 KGI Securities analyst Ming-Chi Kuo, who has been fairly accurate regarding Apple hardware releases, claims that Apple's smart watch will not be released until the end of 2014. 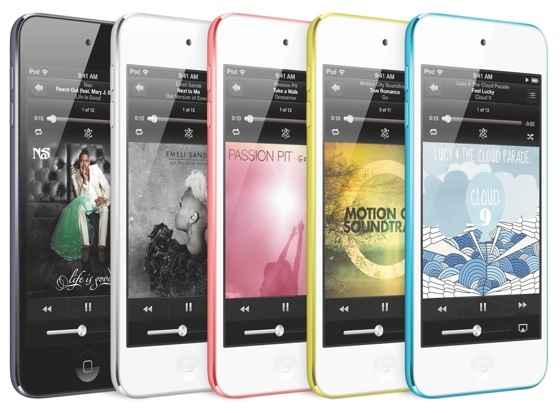 Apple today posted its iPod ad entitled 'Bounce' on YouTube for the new iPod touch and iPod nano. 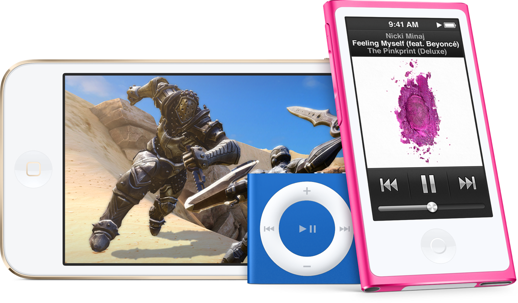 Last month, at the media event, Apple introduced the fifth generation iPod Touch. 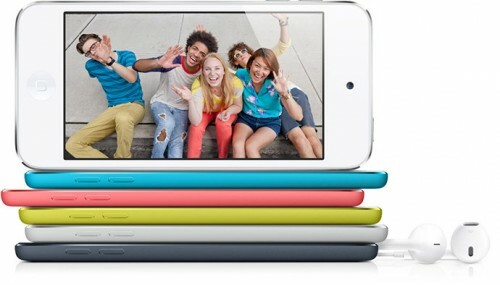 The updated version has a 4-inch screen, the same as the iPhone 5 and a number of color varieties. 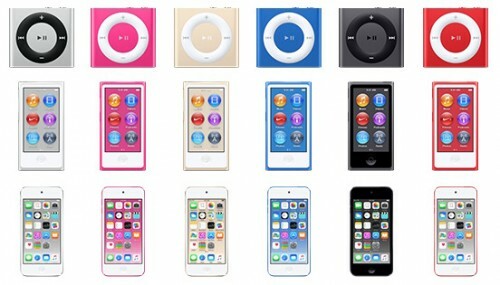 Apple immediately began taking pre-orders for the device, but in general it will be available in October.